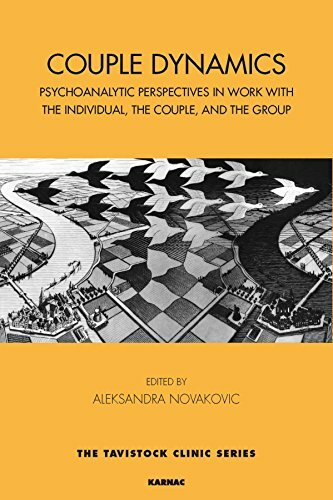 Aleksandra Novakovic is a couple psychoanalytic psychotherapist and a psychoanalyst. She was Joint Head of the Inpatient & Community Psychology Service and a Consultant Clinical Psychologist in the Adult Mental Health Psychology Service. 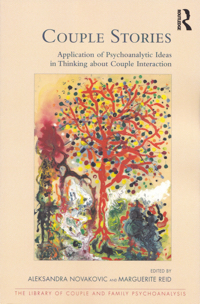 She worked at the Tavistock Centre for Couple Relationships and taught and supervised on the Couple Psychoanalytic Psychotherapy Training. She teaches for the British Psychoanalytic Association and supervises on the Reflective Practice in Organizations Course, Institute of Group Analysis. 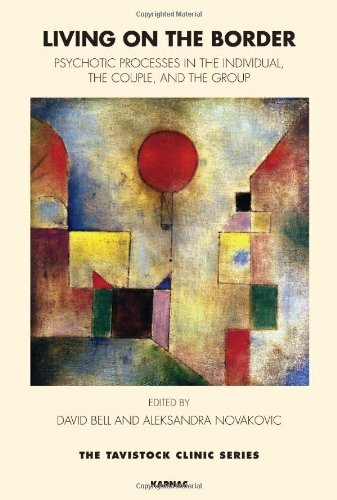 She co-edited (with David Bell), Living on the Border: Psychotic Processes in the Individual, the Couple and the Group (2013).